Tina Basich is a renaissance woman. Among the most influential pioneers in snowboarding, she is an ambassador to the sport. Tina has been riding professionally since 1986. In the process she has been instrumental in putting women's snowboarding on the map and has helped spearhead womenea™ growing involvement not only in snowboarding, but in action sports as well. 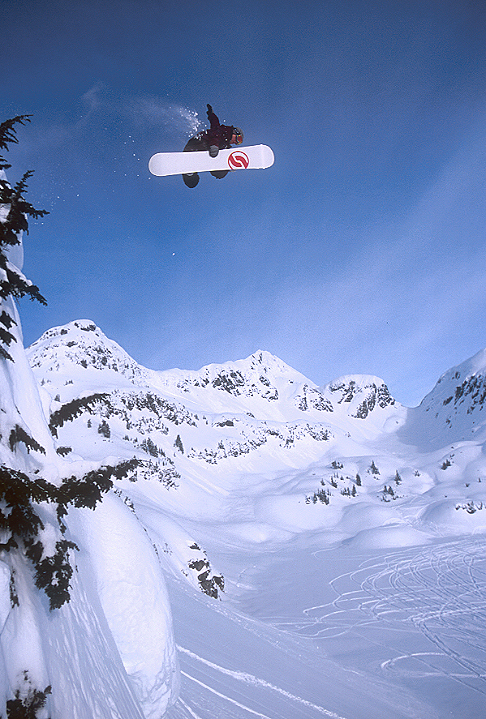 -Professional snowboarder for 20 years with numerous titles including XGames Gold. -Host of GKA, girls action sports TV show on FUELtv. 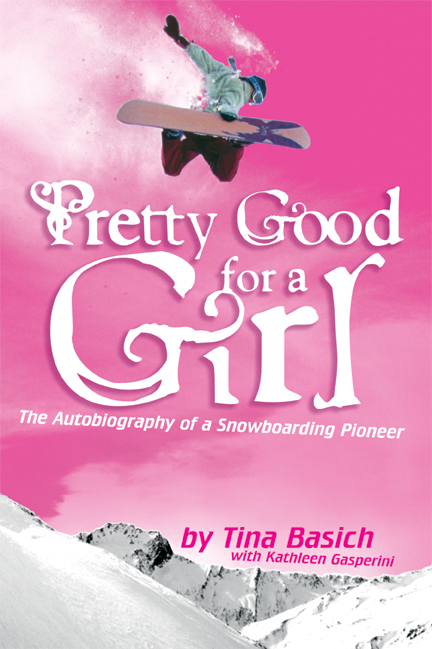 ... Tina has now downshifted her snowboarding career to focus 100% on her artistic creativity. Tina knows the importance of making each moment count. After opening her pngt shop in 2005 in Nevada City, CA. Tina created "Celebrate the Day" a line of glitter Tiaras and party accents to remind us to live each day to the fullest. Wearing the Tiaras puts a smile on your face, my wish is to make your memories magical If you ever visit Nevada City, be sure to stop by My Favorite Things the little yellow shop at the top of the hill. Inside you will find Tina with a paint brush in hand glittering her latest creation.